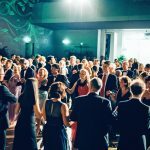 In 2015, for the first time in the history of Campus Krems, Danube University Krems, IMC University of Applied Sciences Krems and Karl Landsteiner University of Health Sciences teamed up to stage a summer ball which leaves its mark on Lower Austria’s social calendar. 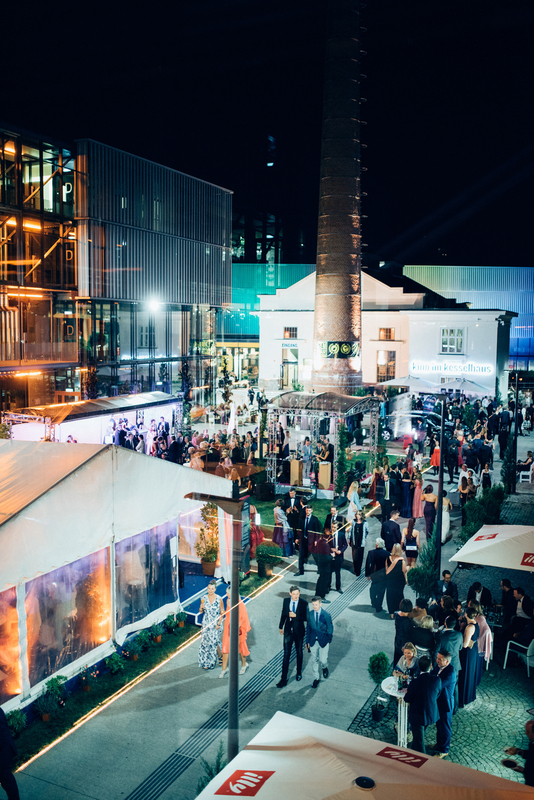 Students, graduates, university staff and representatives from the worlds of politics, industry, culture and the arts are all in attendance at the event which has become an annual highlight for the region’s education, academic and science communities. 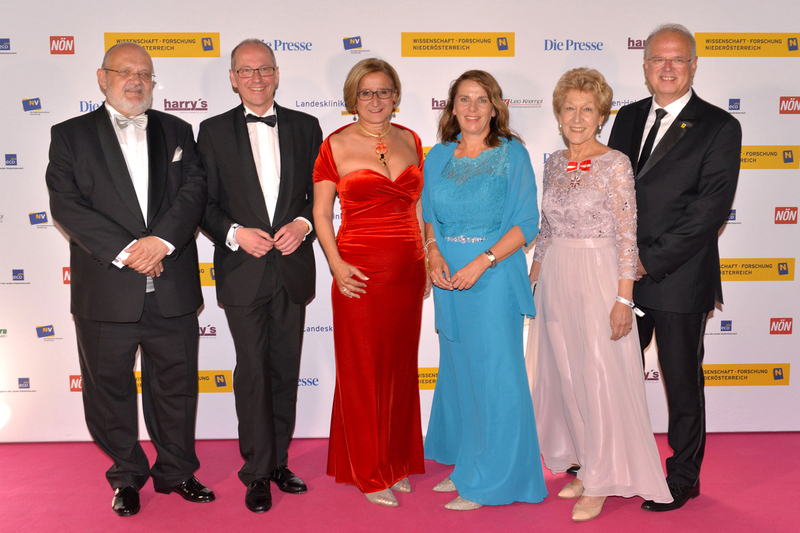 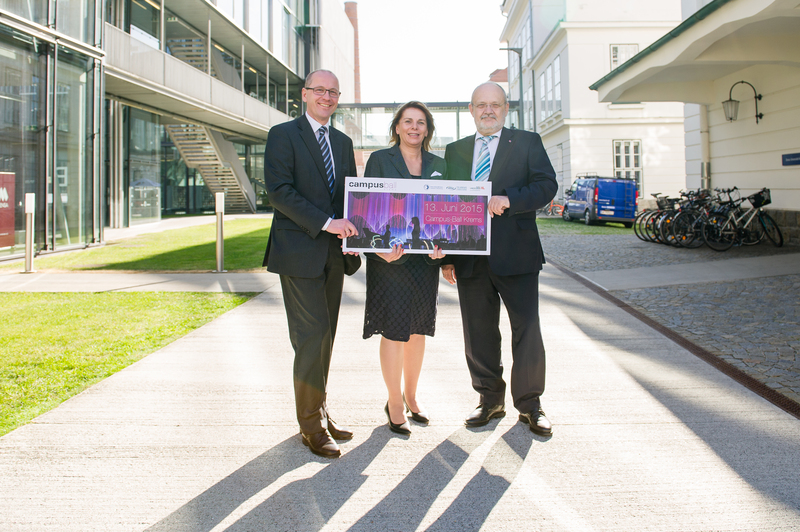 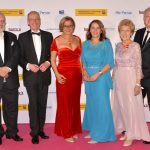 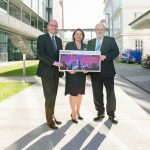 The Campus Ball Krems aims to turn the spotlight on the importance of education, science and research to Lower Austria and promote dialogue with the general public. 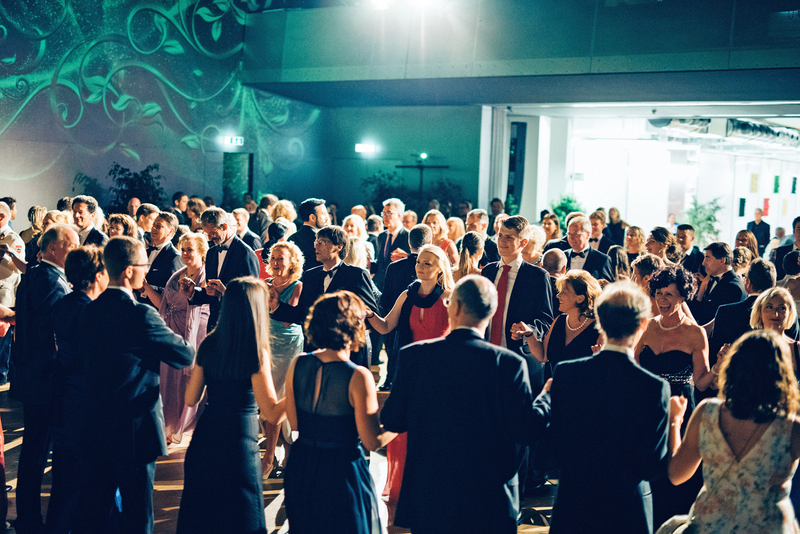 This year the Campus Krems will be transformed on 16 June 2018, to host one more time the most distinctive summer ball. 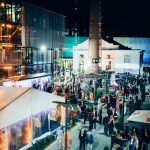 All photos and logos may be freely used provided that the copyright information is included.